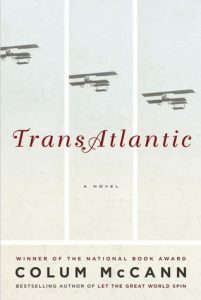 Discussion of “Trans Atlantic” by Colum McCann. Books are now available to borrow at Latham Library. All are welcome.